I have finally decided to play this game, as I bought it direct on it's first P500 listing. Just started to punch out the counters, only to realize that the quality of the die cutting and/or printing alignment is awful. Letters have been cut off either from the side or right across the top, boats and subs have their afts cut off. I have not seen something this bad for a long long time. Surprising since it came from GMT. interested in playing at least a couple of days worth of it. 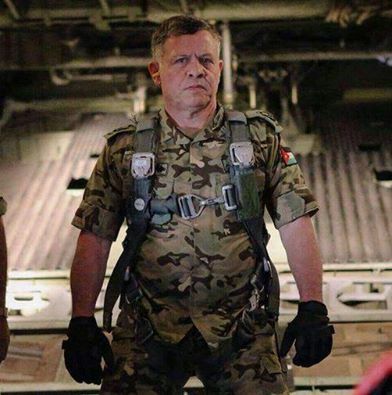 King of Jordan flying combat missions?